Did you know that Read Across America Day is celebrated on Dr. Seuss’ birthday? 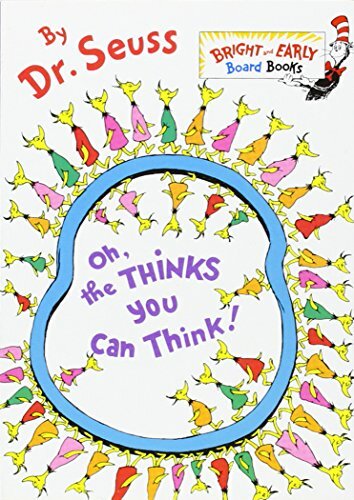 Read Across America day is fast approaching (March 2nd) and we are gearing up for this fun day by gathering up all of our favorite Dr Seuss books for preschoolers for Caroline. 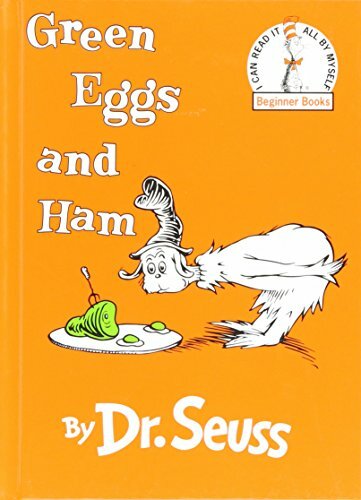 While Dr. Seuss writes amazing kids books, some of them may not be suited for our very young readers. 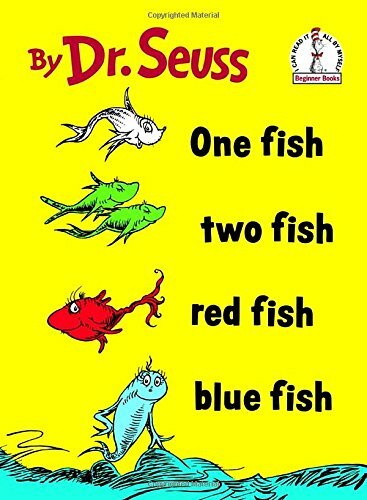 I wanted to share some Dr Seuss books preschoolers can enjoy and that are developmentally appropriate for the youngest of readers. Want a collection that is already packaged together? Check out this fantastic Little Blue Box of Bright and Early Board Books by Dr. Seuss! 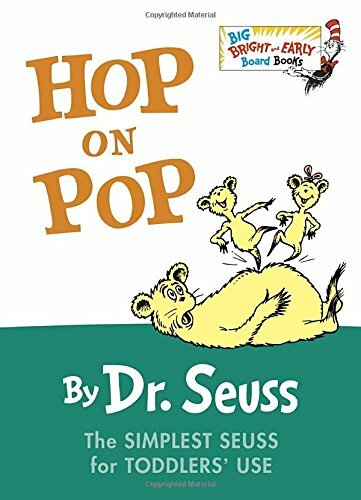 When both of my kids were young Hop on Pop was one of their favorite books. They brought this book everywhere we went, on trips, to the grocery store even on car rides. I love it because it is a fantastic book for kids to start noticing word patterns. Its a great book for those little ones who are just starting to read! 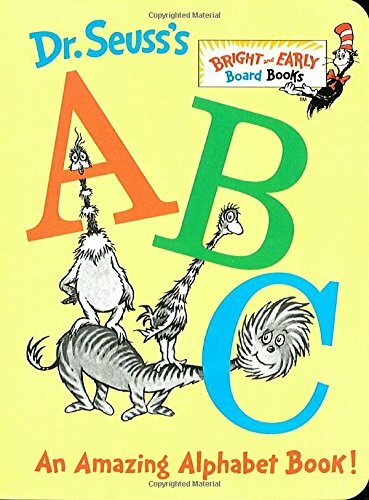 Dr. Seuss’s ABC: An Amazing Alphabet Book is another fantastic book for preschoolers who are just learning the alphabet and starting to put letters and sounds together. 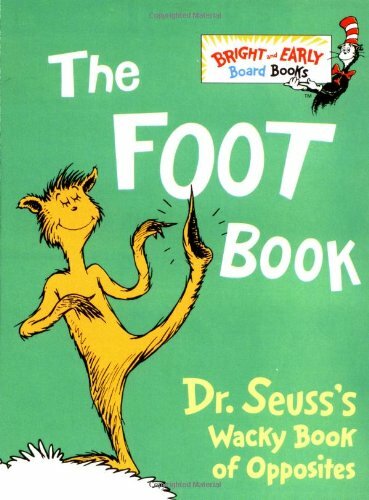 This board book is an abridged version of the classic tale so Its not as long as the original which makes it perfect for little ones who might not have the attention span that it takes to get through a entire Dr. Seuss story. 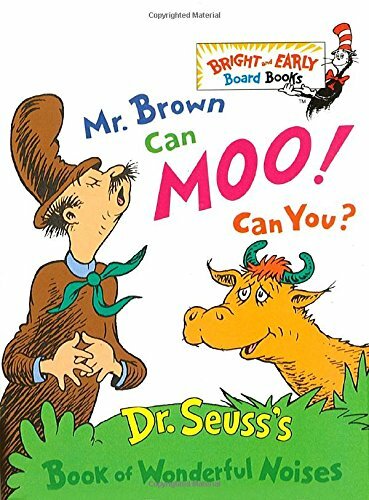 I think that I have read Mr. Brown Can Moo! Can You? 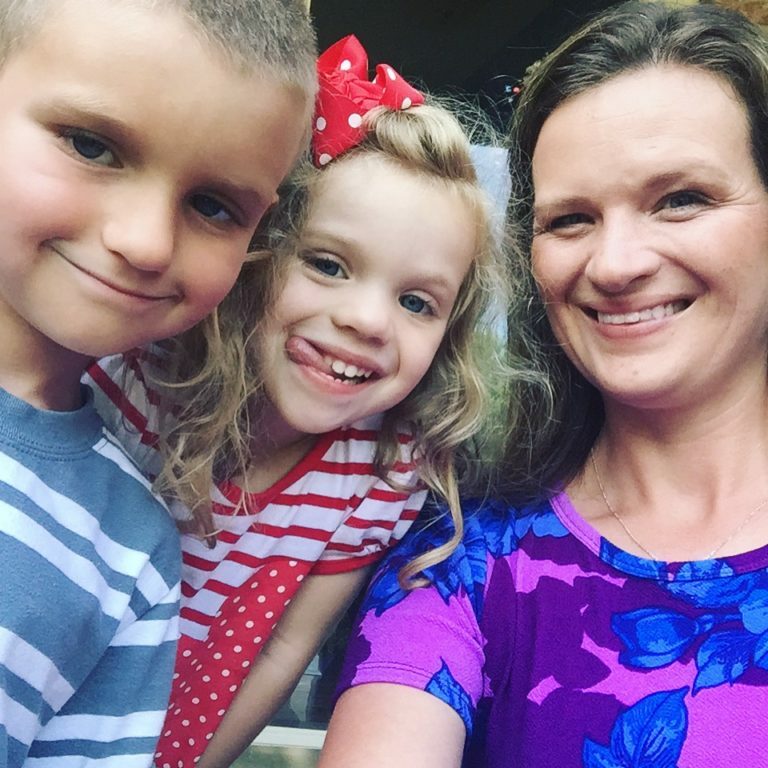 At least once a month for my entire life as a mom. 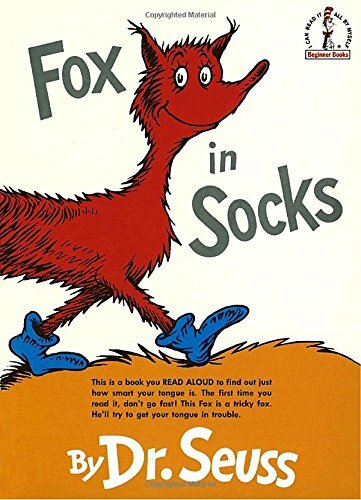 If you make the noises in the book your child will not let you forget to read this book to them every night. We brought this book on my son’s first airplane ride and it was the only thing he wanted to listen to while we were in the air. 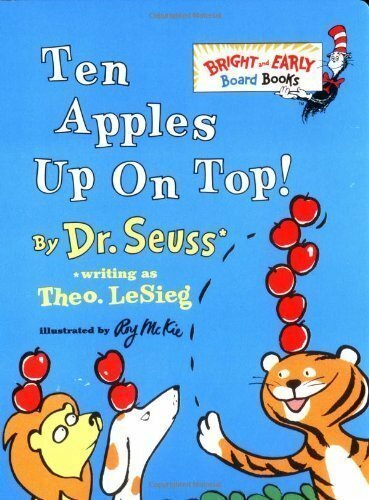 This lesser known book, Ten Apples Up On Top is a great resource for young kids just learning to count. 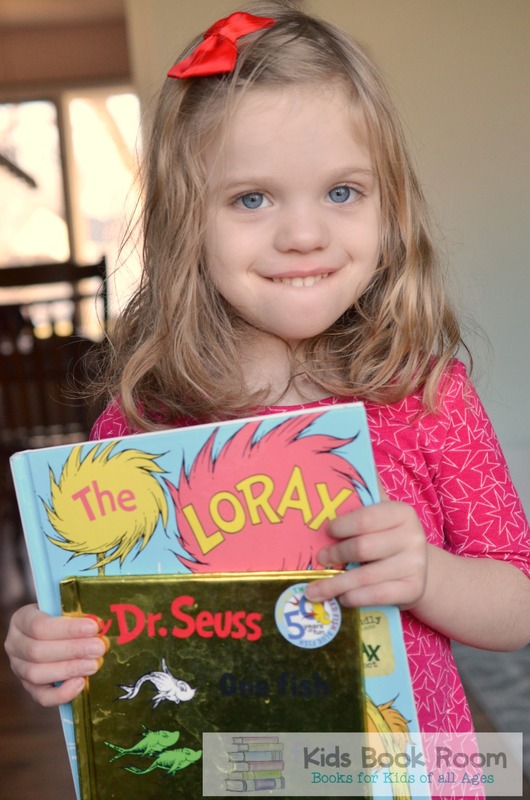 Having Dr. Seuss books at home for your kids is not only educational, its fun. His books are whimsical and humorous and the entire family loves them. We have been reading ours for years with several more years in our future. 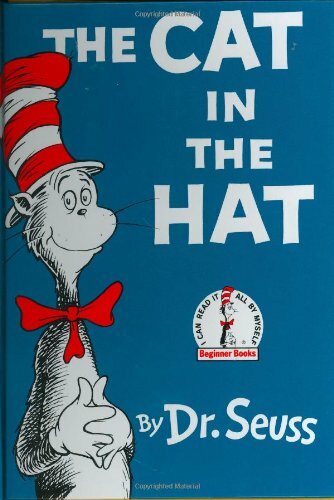 You can order Dr Seuss books from your kids’ Scholastic book order or my favorite online shopping store, Amazon. 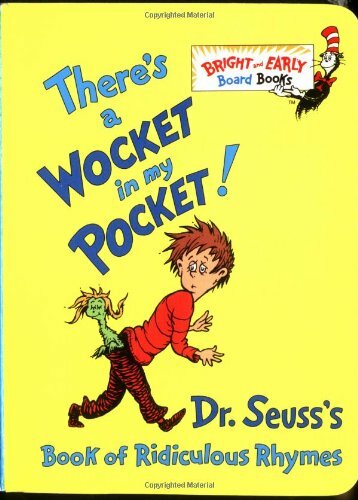 What were some of your favorite Dr. Seuss books growing up?